Queen Mary 2 has been remastered. “Remastering” is not a nautical term but rather a term used in the music industry. It is when the tapes used in recording an album - - usually many years before - - are run through new technology, re-mixed and enhanced. The underlying musical performance remains the same but the sound quality of that performance is better and fresher sounding. Although clearly devised as a marketing tactic, this term is not inappropriate to describe what was done to Queen Mary 2 during her 25 days at Hamburg's Blohm and Voss shipyard in June 2016. 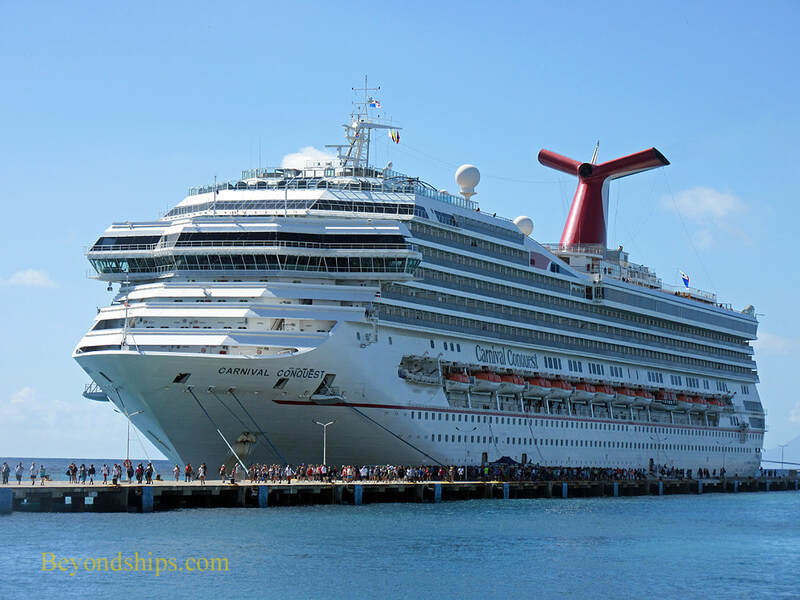 As before, Queen Mary 2 remains the largest ship in the Carnival Corporation fleet. Yet, she has been enhanced so as to allow her original virtues to shine through. The 12-year old ship has a fresh, new ship feel. To develop the interior of the ship, Cunard engaged London-based SMC designs. As a source of inspiration, the designers looked to the art deco styling of the original Queen Mary. However, the resulting design is not a recreation of that ship but rather a 21st century environment that embodies some of the elegance of the past. 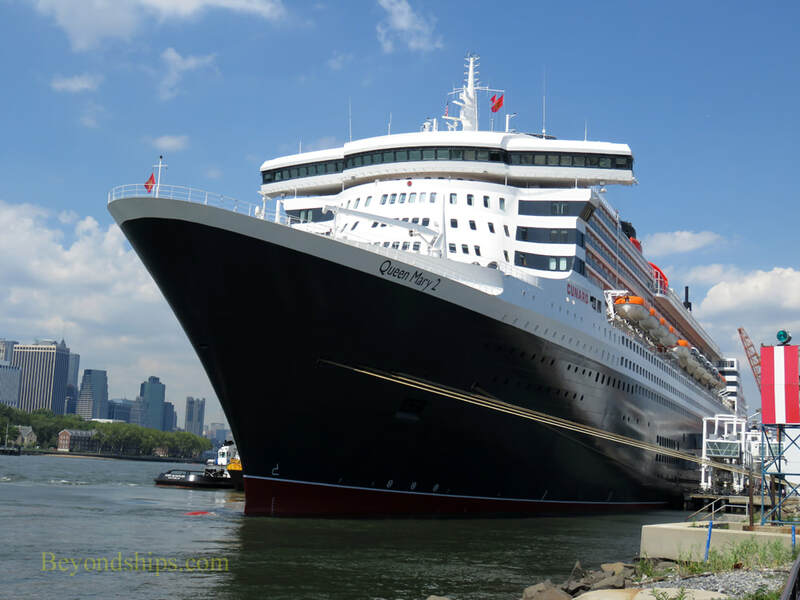 Thus, while other major cruise lines are moving increasingly towards a bifurcated strategy with very distinct luxury and mass market cruising on the same ship, Queen Mary 2 has a single focus. The entire ship is luxurious and with some inconsequential exceptions, all guests can experience all the public spaces. In addition to the addition of new cabins, the transformation of a number of venues, and changes to the décor of the public areas, work was undertaken behind the scenes. For example, the hull was stripped clean and 3,900 gallons of paint applied.